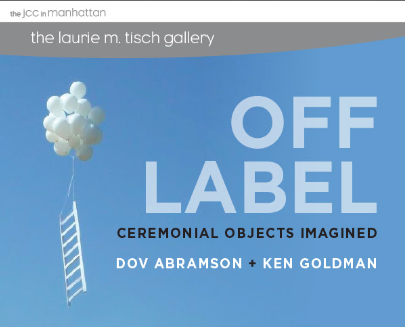 Off Label is an examination of boundaries between the sacred and the mundane, between tradition and innovation. The work of Israeli artists Dov Abramson and Ken Goldman reside within the often uncomfortable, sometime humorous place, of contradiction. 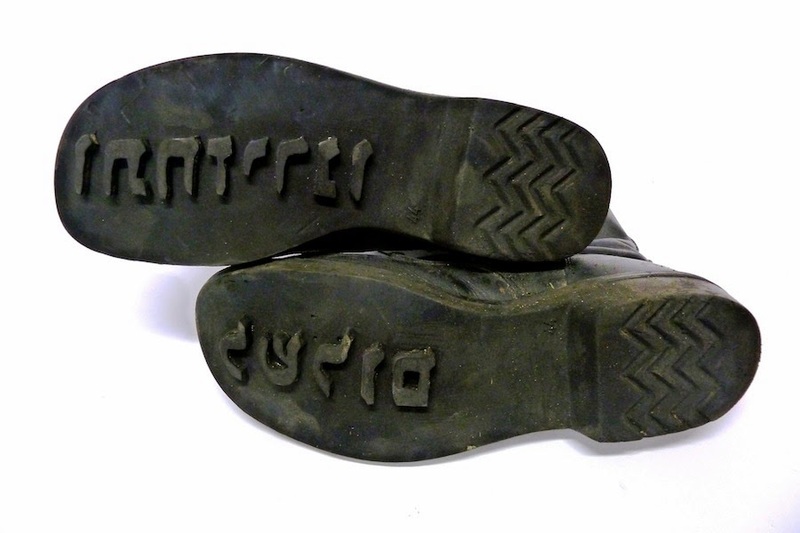 This exhibit will feature sculpture, photography and video.